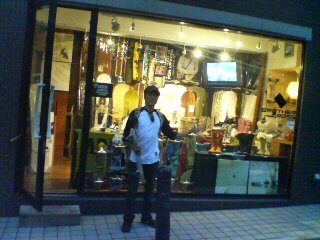 Today I went to meet Shinya at Raku-zen and talk about the party there in November. Check out the flyer below. 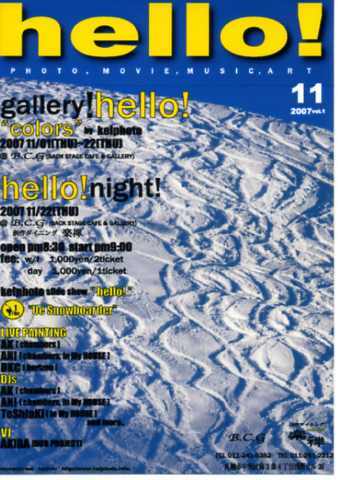 I am going to be there with Uemura for our only Sapporo showing of UE_snowboarder, if you are in Sapporo please come and check it out! Please check out Keiphoto site for more info! Today Kei was there setting up all his photos in the bar! Good stuff, you can check out his photos in B.C.G. and mine in Raku-zen all month until the party on November 22nd. 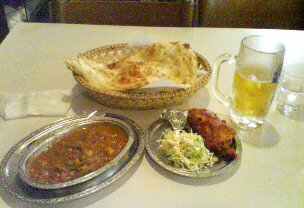 So I am back in Sapporo, first thing I did was go to Hoheikyo Onsen for the great Indian Curry and bath! 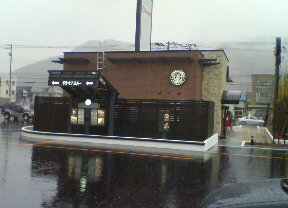 Then I found out that a Starbucks has opened in Fujino about 10 minutes from my house! Sapporo is growing up in my absence! This is a pretty cool idea…. why can’t I think of stuff like this…..
Nice to be back home in Hokkaido! The weather was beautiful when I got off the ferry early this morning, a nice Autumn day! 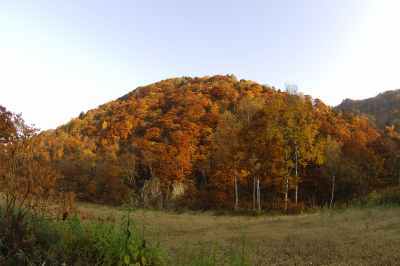 I think I just got to see the end of the Fall colors here in Sapporo, a lot of leaves are already on the ground…. It was 2 degrees at my house this morning. 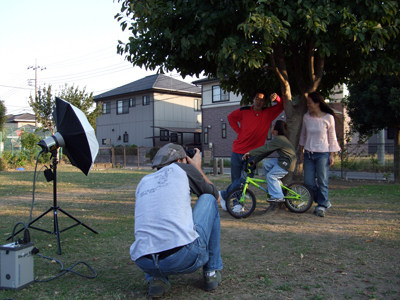 Yesterday I went to shoot family photo’s with the Chihara Family! It was great to meet his wife and son! A very cool snowboarding family!!! Please check out the story in the special issue magazine Family Snowboarding from Trans-World magazine coming out soon! Here are some photo’s from the shoot! Special thanks to Aya-san for the photo’s and nice interview! Check out Aya Kubota’s blog!